Slice of Woodbury, Networking & Pizza Lunch! 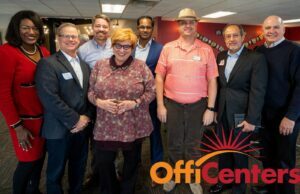 Join us for FREE networking and CONNECT with like-minded business professionals over a fun pizza lunch! This networking event is well attended, bring plenty of business cards and your elevator pitch to share with the group!